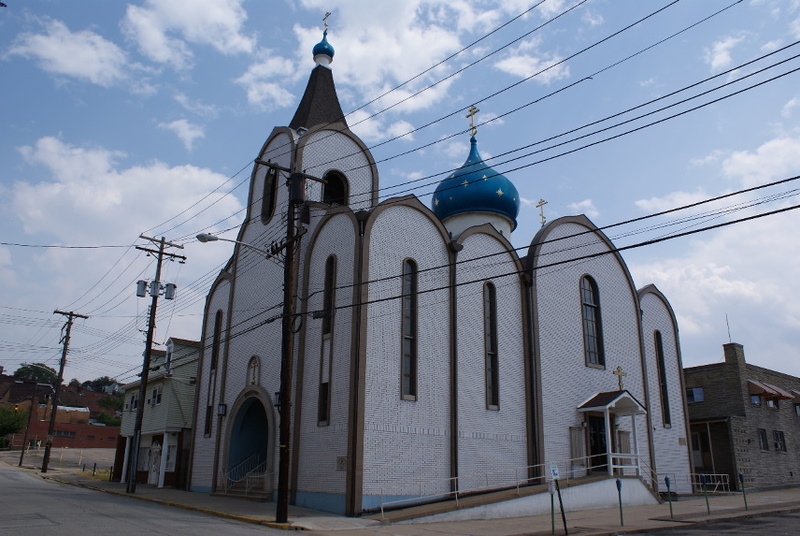 Holy Virgin Dormition Church in McKeesport, PA will be celebrating 100 years of dedicated service to God and His Holy Church. All are cordially invited to join this glorious occasion. This year’s festivities will be held on the weekend of September 2-3, and will be highlighted with the presence of His Eminence Hilarion, Metropolitan of Eastern America & New York, and His Grace Nicholas, Bishop of Manhattan. All-Night Vigil on Saturday evening will begin at 5:00 PM. 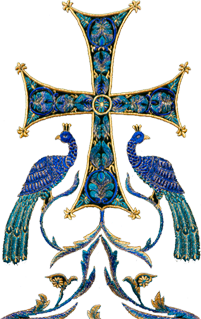 Metropolitan Hilarion will be greeted at the church on Sunday morning at 9:00 AM. 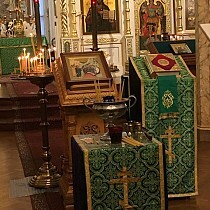 Hierarchal Divine Liturgy will follow immediately. The clergy and parishioners are looking forward to this weekend with great anticipation and hope that many will be able to join with family and friends at the services and at the banquet to honor this special and memorable achievement in the life of the church and Orthodoxy in greater Pittsburgh area. The Banquet Committee worked with Stratigos Banquet Centre, 131 Colonial Manor Road, North Huntingdon, PA 15642 to create a special menu on Sunday, September 3, with doors opening at 2:30 PM with hors d’oeuvres. Entertainment will be provided by St. Nicholas Balalaika Orchestra, from Mogadore, OH, under the direction of Mary Jane Malackany. For reservations, please contact Matushka Natasha Ermakov at (412) 469-8879.